How to Rock TOMS SHOES | DressCodeClothing.com's Official Blog. 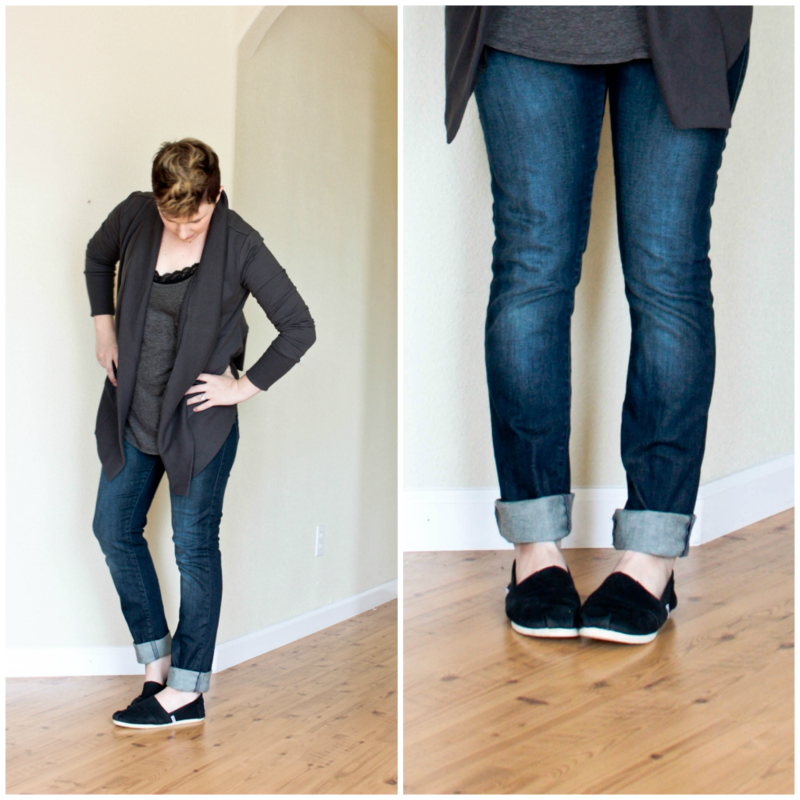 Do you love Toms Shoes, but have no idea what to wear them with??? Prepare to be enlightened you social activist you! This guide is meant to help both males and females rock some activist shoes. If you weren’t aware already, for every pair of Toms Shoes you purchase the company gives a pair of shoes to someone in need. So, not only do you get a fresh pair of kicks, but someone who actually needs shoes gets a pair too! For the LADIES: Toms Shoes are super easy to wear. Treat ‘em just like you would with any other flats. Make sure you match though, red and orange will never be a thing. Cuffing your pants with these shoes will always look good, but isn’t a must. Just make sure your pants aren’t too long and touch the ground. 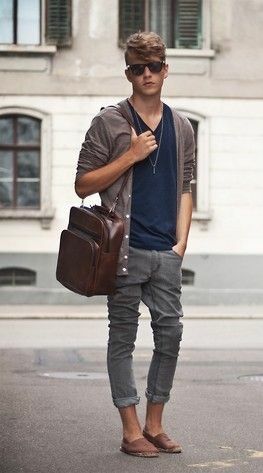 For the GUYS: Let’s be honest, Toms are hard to pull off if you’re a guy. My best advice would be to wear them with shorts that don’t reach the knee or slim fit pants. If you’re going to wear them with pants make sure you can see your ankles, though.